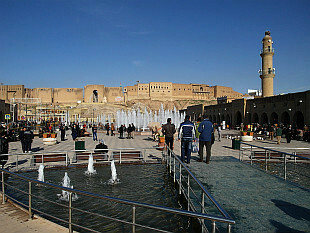 Third largest city in Iraq and capital of the Iraqi Kurdistan laying in the north of country. Photos from January 2013. 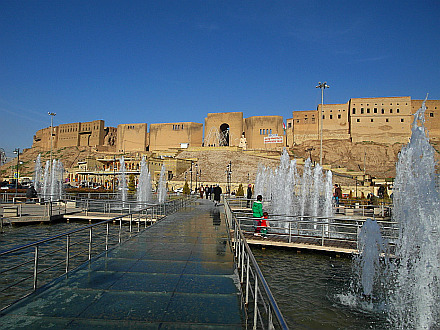 Short trip to northern Iraq, visit of Erbil, Koysinjaq, Akre and Shaqlawa. Visit in January 2013.